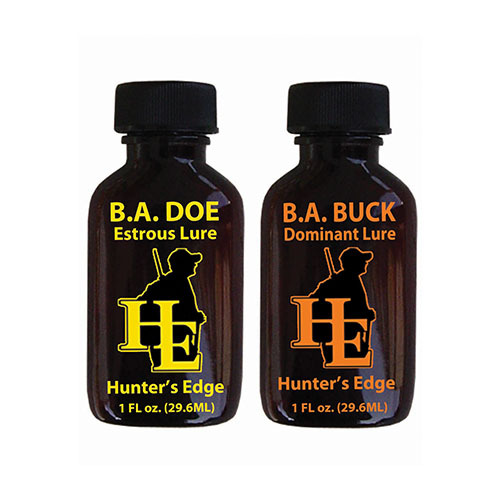 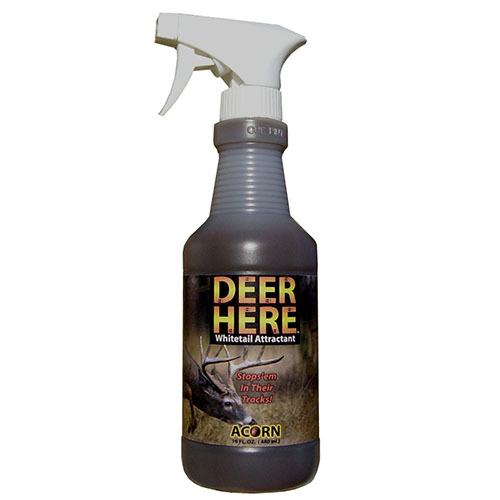 Scientifically formulated time-released pellets, developed to arouse the curiosity of whitetail deer. 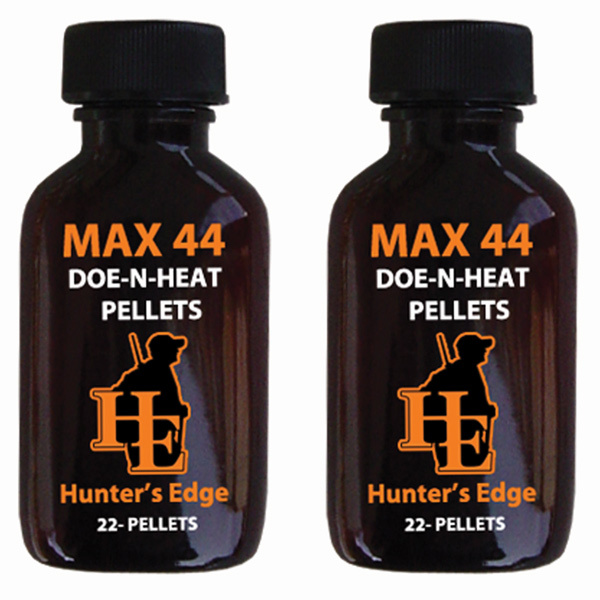 MAX 44 TM Pellets will dissolve slowly into the ground creating an active scrape, reminding bucks that a receptive doe is nearby. 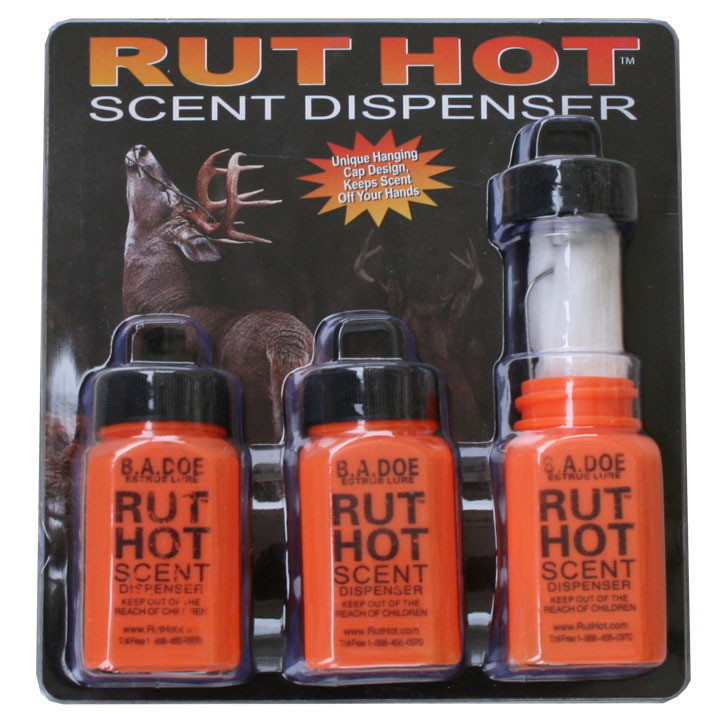 Synthetic scent will last for weeks under normal weather conditions. 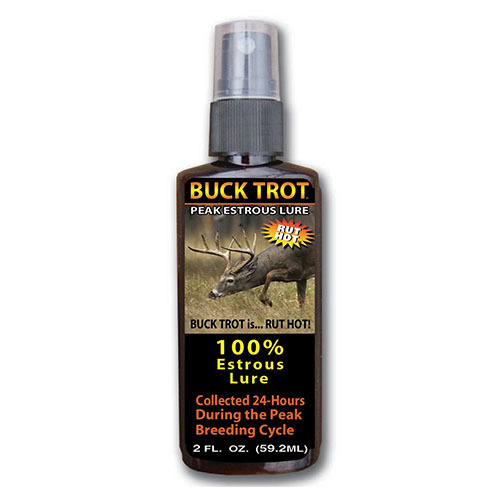 Use during Pre-Rut, Rut, and Post-Rut Periods.